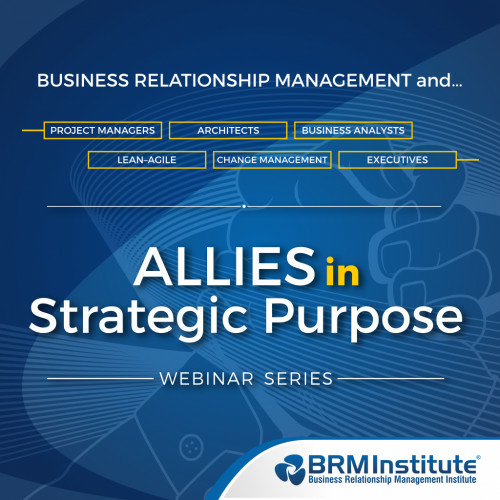 During this webinar, we will hear from a Business Relationship Manager (BRM) and a Project Manager (PM) with experience and a clear understanding of how these two roles work together in business strategy and to provide results. They will also highlight how they work together on focus, ideation, value planning, reporting structure, and shaping demand. All roles and functions will benefit from this insightful, educational session. Register now to learn more and ask questions.